There are a number of plastic manufacturing processes that are widely employed to make the products we are all familiar with. 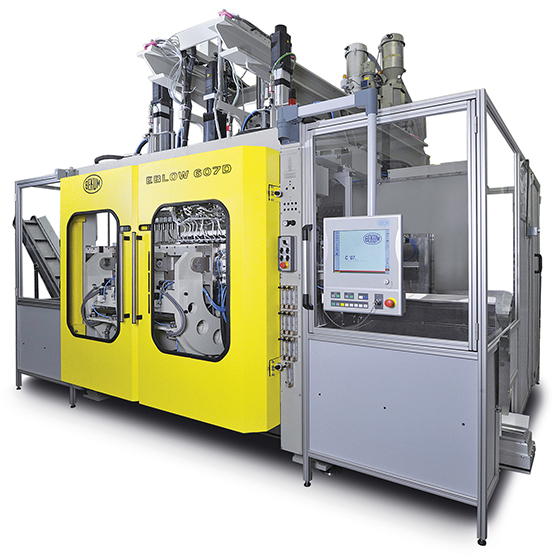 Injection molding is one of those plastic manufacturing processes. It’s used to make plastic parts,usually using 2-part molds that, when closed, are injected with molten plastic to form individual pieces. The mold is then quickly cooled to let the parts solidify mold then automatically released the part and begins the process repeatedly. This process can take a second for smaller pieces and minutes for larger ones that are molded in machines the size of a small building. 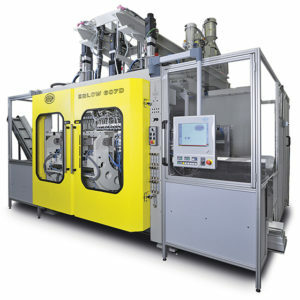 Extruding plastics is one of the major plastic manufacturing processes. It employs the same method as injection molding, but there is no mold, and the resin compressing screw rotates constantly. Product is created continuously with this method. The heated plastic is essentially pushed along the extruder for a specific shape and thickness. The material is then cooled with a water bath or spray chamber. A cutter or saw creates the final product length or a winder creates spools for the end result. There is a mixture of the injection molding and extrusion processes when it comes to blow molding. Plastic is extruded into a tube shape then blown into a mold with compressed air. There’s often more than one mold used for this type of manufacturing in order to create more volume. Blow molding can also be used to fashion plastic bottles with more than one layer. Each layer possesses different characteristics. Layers for food protection and for branding are typical examples. Additionally, for economic efficiency, scrap plastic is often recycled into this mix. High volume blow molding can involve a large number of molds mounted on a continuously rotating wheel mechanism. This method can produce a continuous flow of product without interruption. The increasing popularity of plastic bottles has led to the development of a process that is unique for materials made from PET (polyethylene terephthalate). For PET blow molding the bottles are first molded in a test tube shape. Then, in a separate operation, these bottles are reheated and molded into their final shape. These thin-walled bottles can maintain beverage carbonation and do not break. The last of our plastic manufacturing processes is known as blown film extrusion. This creates the film used in products like trash bags, sheeting and packaging. Here, extruders are joined to produce a tall, thin, vertical and continuous bubble that is cooled as it climbs, often reaching a height of over 30 feet. It’s then brought back down, folded and either incorporated into rolls or used for popular film products. There are a number of variations and combinations of these plastic manufacturing processes, particularly when it comes to recycling. Plastics are a world-wide industry and innovations are fairly frequent. Stay tuned. With thanks to the Conair Group.